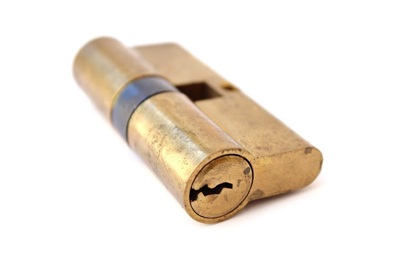 Our team is able to provide ongoing services of locksmiths. These include maintenance work using the latest tools. We will repair the broken keys and replace them whenever necessary. Our main area of operation is within the Washington region. We understand your need for a quick and reliable locksmith service at all times.